Welcome to Carolee's Herb Farm! 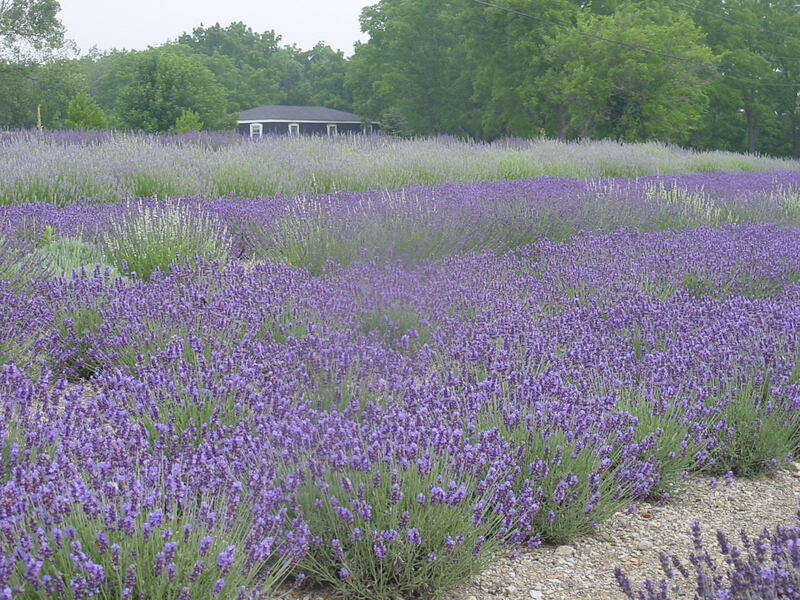 Formerly, one of the largest herb farms in the Midwest, Carolee's Herb Farm offered fantastic herb plants, perennials, and annuals plus a lovely gift shop and dozens of display gardens. However, the farm has been sold and is no longer a retail business or available to the public. Look for Carolee's booth at selected shows (see Upcoming Events in the latest newsletter), and will continue speaking, writing, the newsletter and the website's on-line store. 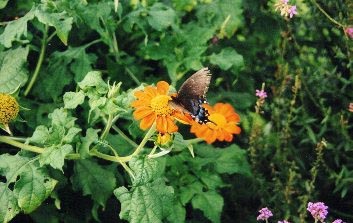 Please take a few minutes to explore our Web site and read the numerous articles on gardening and herbs. You can also view photos of the farm's past and its former gardens. "Herbal Choices" for 12.00! Just go to our on-line store, or see us at Univ. of Illinois "Herb Day."